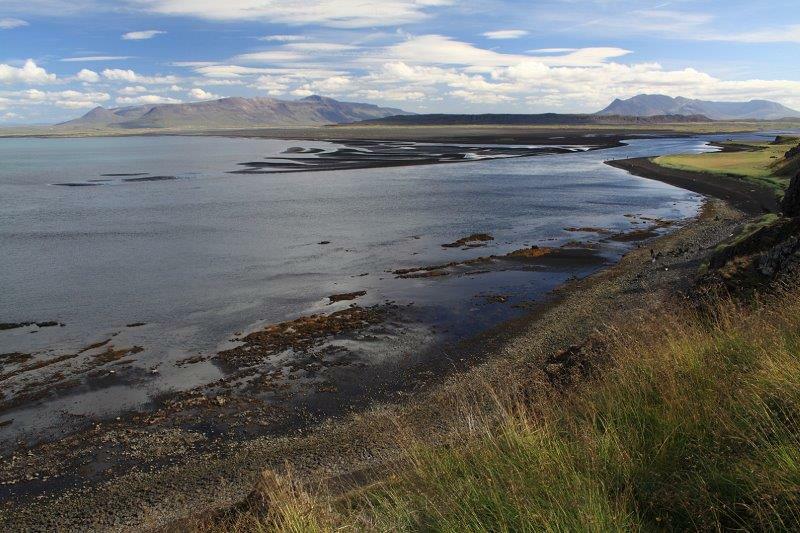 Exploration of hidden beauty of this part of Iceland surrounded by Arctic Ocean with an amazing richness of the wildlife & numerous scenic stops. ✅ Hvítserkur – Troll or a geological oddity? 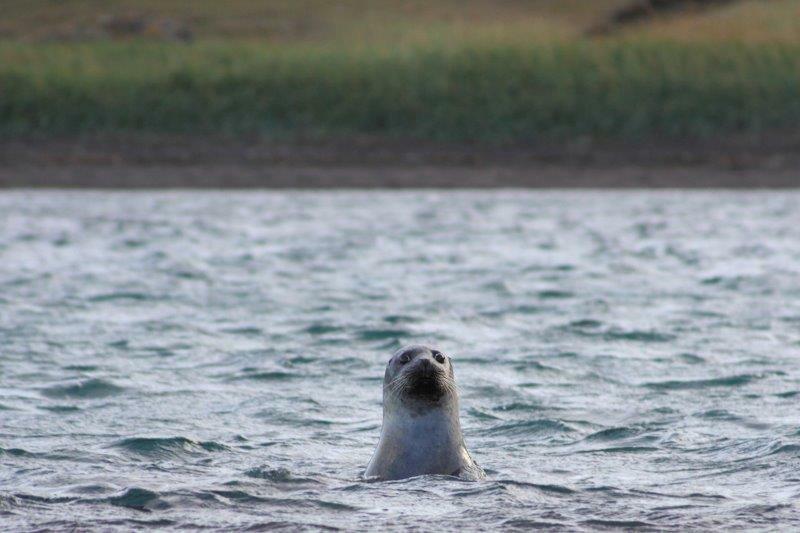 Exploration the hidden beauty of this part of Iceland surrounded by the Arctic Ocean with an amazing richness of the wildlife & numerous scenic stops. 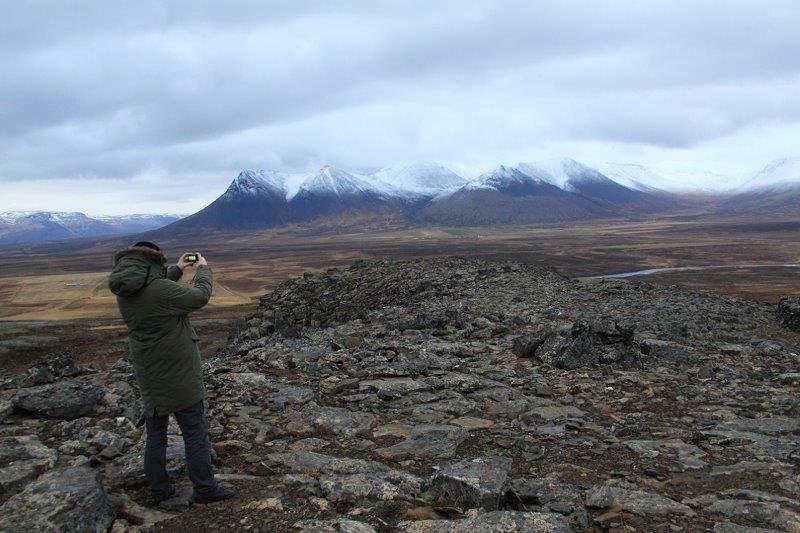 On the way towards the North, we will stop for a pleasant walk through twin craters Grábrók and Grábrókarfell. The Grábrók crater was formed in a fissure eruption approximately 3400 years ago. The sight from here is absolutely stunning. Grá­brókarfell is a smaller crater covered with moss and birch bushes. These extraordinary reliefs offer an unforgettable vision. 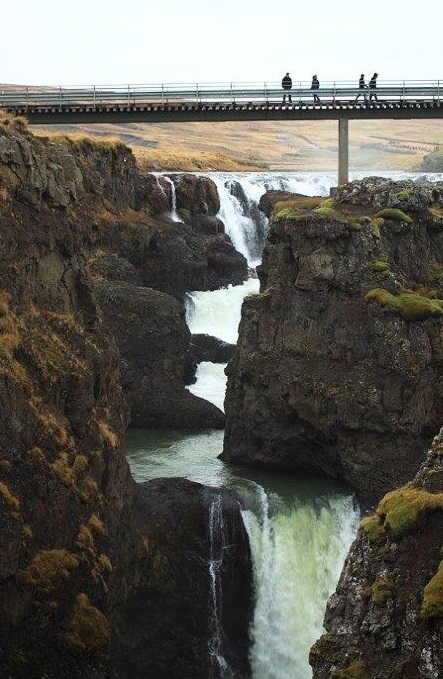 A magnificent 2 km long and 20-25 m deep canyon with waterfalls, which are named Kolufossar due to the local folk tale about the Troll woman Kola. Kola lived close by but sometimes she chose to sleep at a ledge down the waterfall. When she was lying there, she could put her hands down into the deepest part of the river and catch salmon with her bare hands. Driving to the side of the canyon and looking at this peaceful river drops into the gorge in two scenic waterfalls is a powerful experience. This sight will not let you unmoved. The “Citadel” is a columnar basalt fortress and a volcanic plug. It is a unique natural phenomenon, altered by humans in earlier centuries. The sagas explain, that the fortress was used for Viking military purposes. It is one of Iceland´s most notable historic sites. There are steps leading up to the top. As you reach the top, there is a wide panoramic view over a large part of the region and a viewfinder is in place to help locate some of the important landmarks. The view from there is absolutely awesome. Surrounded by waters of the bay Húnaflói (“Bear Bay”). The name comes from polar bears which sometimes reach the ice floe from Greenland. It is a paradise for photographers and nature lovers. 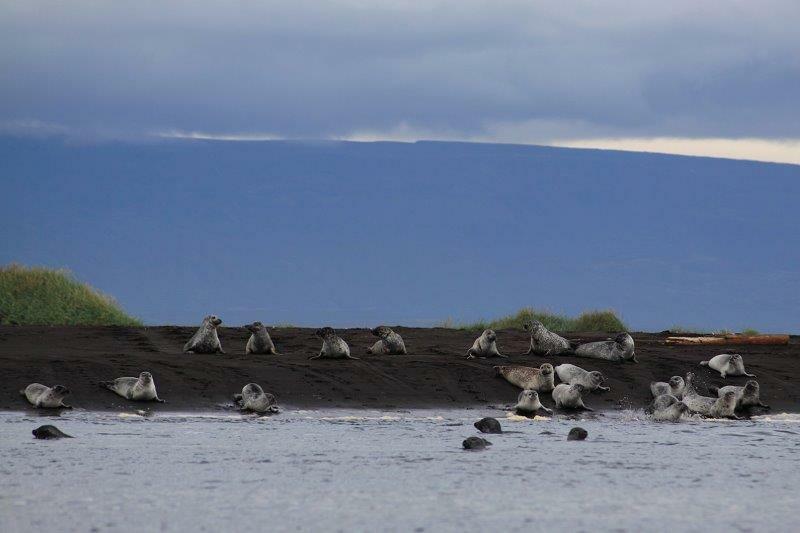 This place is deemed to be the best place to approach one of the biggest colonies of seals in Iceland. 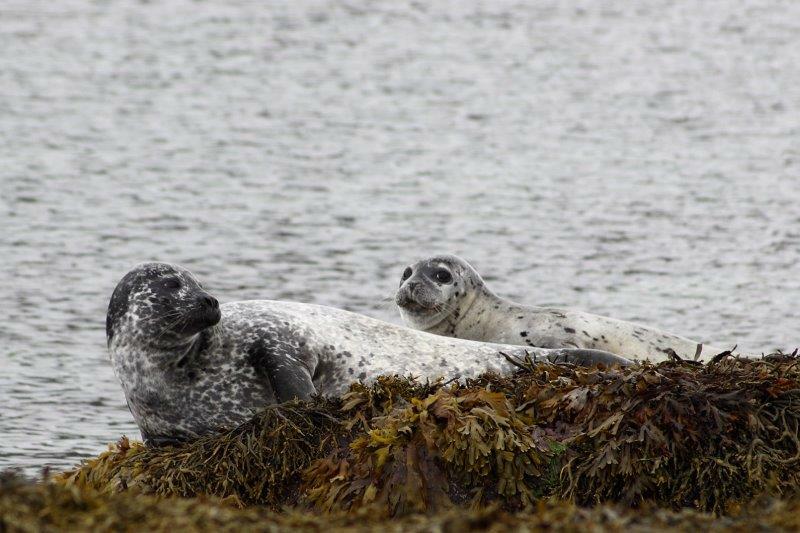 Do not miss this incredible spectacle of seals basking on the rocks and looking out of the corner of their eye the curious traveler. With any luck, it will even be possible to see mothers breastfeed their young. You will get closer to this nature than you had ever imagined. A wild and uninhabited finger of land with superb views out over incredible landscapes. 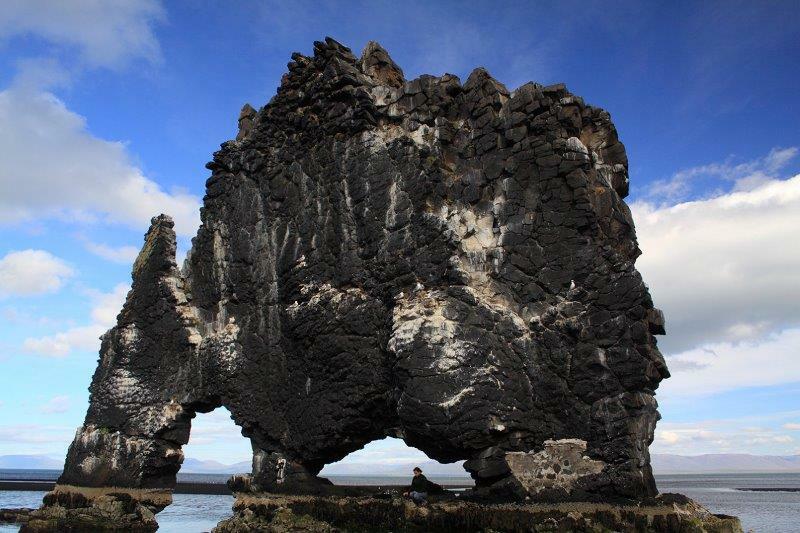 Hvítserkur also means “White Shirt” and derives its name from being covered of Shag and Cormorant guano. You can see many birds shelter in every corner of the rock cut out by the erosion of the ocean. 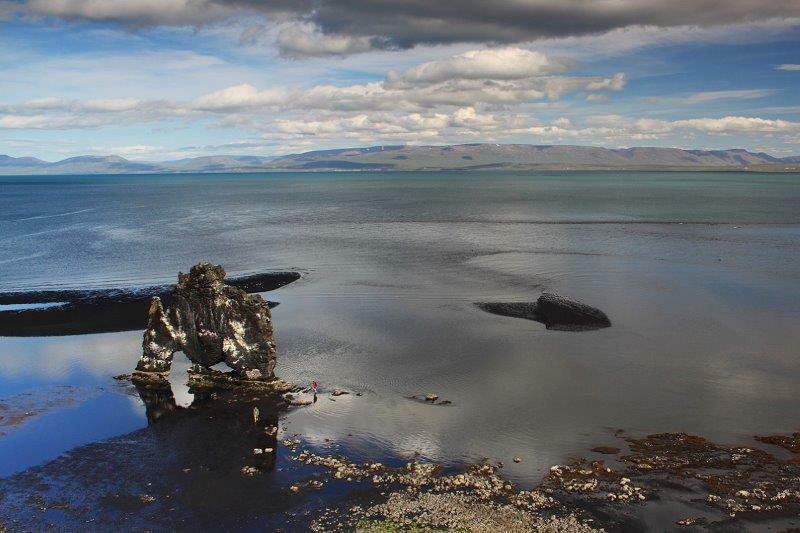 Hvítserkur rock offers a landscape which constantly moves at the rhythm of time and tides. It delivers a stunning and powerful sight and show. You could have the sensation that the rock is alive.